The Board of Directors of Parmalat S.p.A., meeting today under the Chairmanship of Gabriella Chersicla, reviewed and approved the semiannual financial report at June 30, 2017. 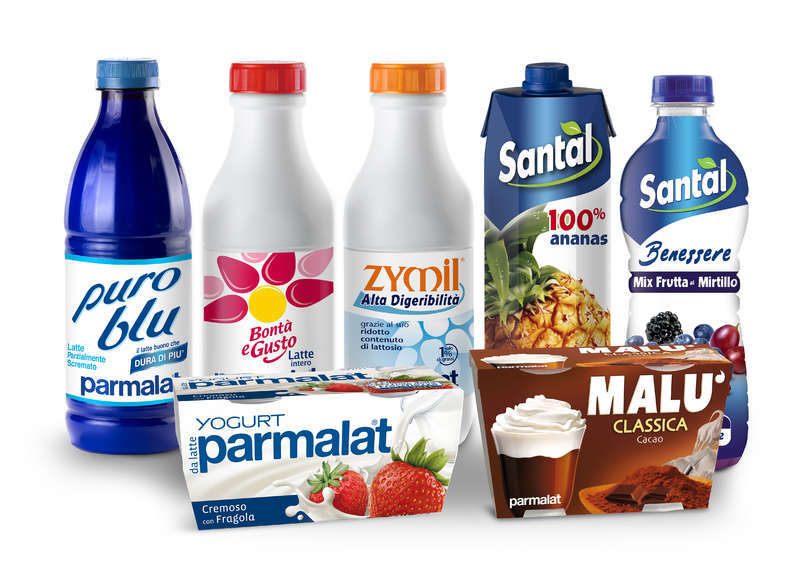 Parmalat Group. In the first half of 2017, there was across-the-board growth in the Group’s various global macro-areas, bolstered by persistently expansive monetary policies. During the same period, the foreign exchange effect on the Group’s result was positive, but a further strengthening of the euro versus the U.S. dollar and, partially, the other main reference currencies could have a negative impact in the second half. Insofar as the cost of raw milk is concerned, there was a reversal of the previous year’s trend, as the supply surplus experienced last year mitigated, while purchases by China provided support for milk prices in the international markets. Among the main countries where the Group operates, Brazil recorded an economic contraction in the first quarter, followed by a turnaround after two years of recession at a rate of more than 3%. In Venezuela, however, the situation remains critical, both from an economic and political standpoint. More specifically, net revenue increased to 3,274 million euros, up 282.9 million euros (+9.5%) compared with 2,991.1 million euros in the first half of 2016. With data at constant exchange rates and scope of consolidation1 and excluding the results of the Venezuelan subsidiary, the gain in net revenue was 1.1%, with a positive contribution from all of the regions where the Group operates, with the exception of Latin America and Oceania. EBITDA totaled 185.1 million euros, or 13.5 million euros more (+7.9%) than the 171.6 million euros earned in the first six months of 2016. With data at constant exchange rates and comparable scope of consolidation and excluding the results of the Venezuelan subsidiary, EBITDA grew at a rate of 0.5%, thanks mainly to improvements achieved in Latin America, Oceania and Africa. The increase in profitability reported by the Group reflects the positive impact of a partial improvement in operating efficiency and the containment of overheads. The profit for the period amounted to 30.6 million euros, or 14.8 million euros less than the 45.4 million euros earned in the first half of 2016 (-32.6%), attributable primarily to a change in tax laws enacted in Venezuela in the second half of the previous year that eliminated the tax deductibility of the inflation effect. With data at constant scope of consolidation and excluding the Venezuelan subsidiaries, this item showed a decrease of 7.7 million euros. Net financial assets amounted to 63.4 million euros, down 271 million euros compared with 334.4 million euros at December 31, 2016. 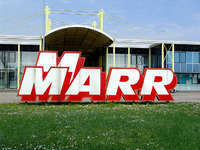 The main reasons for this decrease include: the cash absorbed by non-recurring transactions for 237.1 million euros, mainly in connection with the acquisition of the groups La Vaquita and Karoun in Chile and the United States, respectively; the cash absorbed by operating activities for 57.5 million euros (52.1 million euros at June 30, 2016) mainly attributable to seasonal factors; the payment of dividends for 29 million euros; and a negative translation effect of 20 million euros. This decrease was offset in part by the cash generated by financing activities for 73.4 million euros. Further to the resignation by Yvon Guérin from the posts of Director, Chief Executive Officer and General Manager of Parmalat S.p.A. announced this past July 28, effective as of today’s meeting of the Board of Directors, the Board of Directors, upon a motion by Director Michel Peslier, acting pursuant to and for the purposes of Article 11 of the Company Bylaws and Article 2386 of the Italian Civil Code and with the favorable opinion of the Board of Statutory Auditors, appointed Jean-Marc Bernier to the post of Company Director for a term of office ending with the next shareholders’ meeting. Based on an affidavit provided by Mr. Bernier, the Board of Directors verified that he does not meet the independence requirement pursuant to Article 147-ter, Section 4, of the TUF, which cites Article 148, Section 3, of the TUF and Article 3 of the Corporate Governance Code of Borsa Italiana S.p.A.. Mr. Bernier stated that he does not hold any Company shares. The Board of Directors, taking also into account the favorable conclusions of the activity carried out by the Nominating and Compensation Committee, appointed Jean-Marc Bernier Chief Executive Officer and named him General Manager of the Company, awarding him the corresponding powers. Jean-Marc Bernier has enjoyed an extended career at the Lactalis Group, which he joined in 1995, holding positions in increasing responsibility in France and Italy, where he served as Chief Executive Officer of Gruppo Lactalis Italia, a leader in the Italian dairy industry with such brands as Galbani, Invernizzi, Locatelli and Vallelata. Jean-Marc Bernier’s curriculum vitae and full text of the press release is available on the website www.parmalat.com.